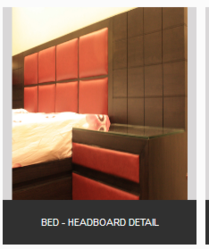 Deals in interior decoration , designer services , custom-made designer furniture etc. Apart from furniture sets, we also offer loose furniture items manufactured with same perfection. While designing loose furniture we pay adequate attention to customers' needs, so as to produce design that will satisfy their needs to the utmost level. 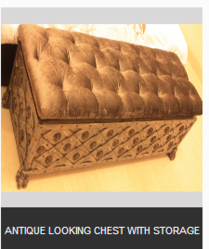 Each furniture item even for loose furniture is exclusive in its pattern and is sure to roll customer's eyes. We realize the importance of storage and therefore bring a collection of cabinets and wall units that serve the purpose of storage by giving ample space. They are beautifully designed to hide its original identity and make it look like a show piece. Cabinets and wall units are made easy to access and less space consuming. Storage cabinets especially for kitchen are designed smartly and to save maximum space. 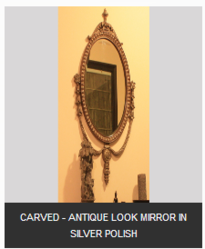 We specialize in mirror frame work and handy-crafts for home decoration. We have a lot to offer in mirror frames that are available in different designs and in unique color combination that perfectly blends into your home interior and bring a tough of excellence. Apart from our creative mirror framework we also have accessories like wall hangings to give a theme and bring interest to the interior design. Contemporary when style meets – modern & contemporary! this selection speaks to those who appreciate a modern, sleek and straight look. With the ever changing and evolving tastes, not only do we keep up with the current trends and ideas but we also try to be different by playing with different patterns, colors and shades of fabric together. If you are looking for something current and modern yet comfortable and functional – this is for you! be it residential or commercial, comet inwoods creates finished schemes to comply with your specified requirements and budget. Whether it is a traditional or modern looking home or a corporate office, we will collaborate with you to achieve your desired style and expression. The level of design input you require for each room may differ, from complete color schemes, finishes, furniture, to simple artwork and accessories. I. 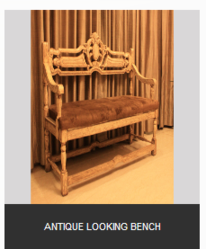 Our key area of expertise is in designing and creating custom made furniture using predominantly Indian hardwoods like Teakwood etc. 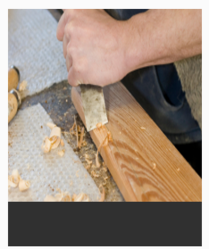 We do work with several other local and imported hardwoods as well. 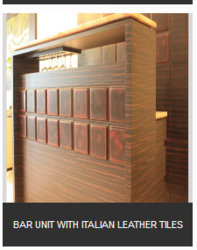 - You can design your furniture exactly the way you would like it. You can choose the style, dimensions, color and material to be used (timber as well as fabric or leather) to suit your tastes and home décor. - Alternatively, we can show designs and you can choose from the ones you like. 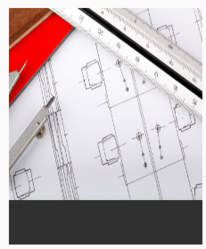 We can also recommend materials to be used along with your chosen designs. - We can manufacture built in furniture or loose furniture such as dining sets, buffets, entertainment units, bar and coffee tables, bedroom furniture; lounges and anything else you can think of. Whether you are an individual homeowner, an architect or a builder, we will work with you on your new or renovation project. II. If you have a collection of old furniture pieces that you want to preserve, restore and give a new look, it can be done! We can also help you choose the upholstery materials and the polish to make your old furniture pieces look great. We are known for our ability to provide beautiful custom hand painted furniture and accessories that can provide a unique and exquisite look to your home or interior space. Our artists, based on a selected design, can create complementary pieces that complete or accent a room. While many designs can be converted into hand painted designs for the chosen furniture or accessories (like mirror frames etc), some may be more challenging and in those cases, we can work with you to modify and / or re-create suitable designs.